With Jupiter Ed, parents can stay informed and involved in their children's education. Click the link below to access your Jupiter Ed account. Pastor James Venegas is the pastor of the Jamestown SDA Church. Hillcrest teachers and students work closely with Pastor James. He conducts a weekly joint worship for the students that is the highlight of the week! Students also have the privilege participating in Bible studies with Pastor James. The Jamestown Seventh-day Adventist Church is located in Northeast Jamestown at 1201 4th Street Northeast, Jamestown, North Dakota, 58401. Hillcrest and the Jamestown SDA Church work together to provide the best education and spiritual experience possible. For more information about the church, visit their website at http://www.jamestownadventist.com or click HERE to visit their Facebook page. 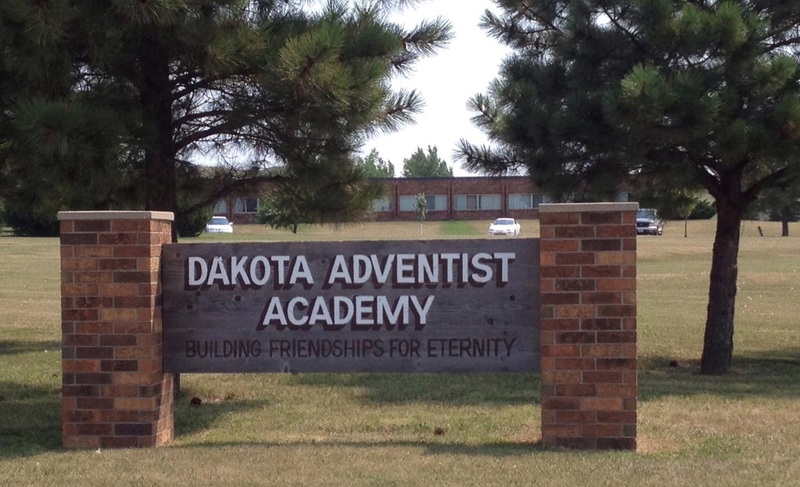 Dakota Adventist Academy (DAA) is an Adventist academy located just outside Bismarck, North Dakota. DAA is a boarding school; students live right on campus with their friends. This boarding school life allows for multiple academic and vocational options. For more information about DAA, visit their website at http://dakota22.adventistschoolconnect.org. The Dakota Conference of Seventh-day Adventists oversees the Seventh-day Adventist churches and schools throughout North and South Dakota. 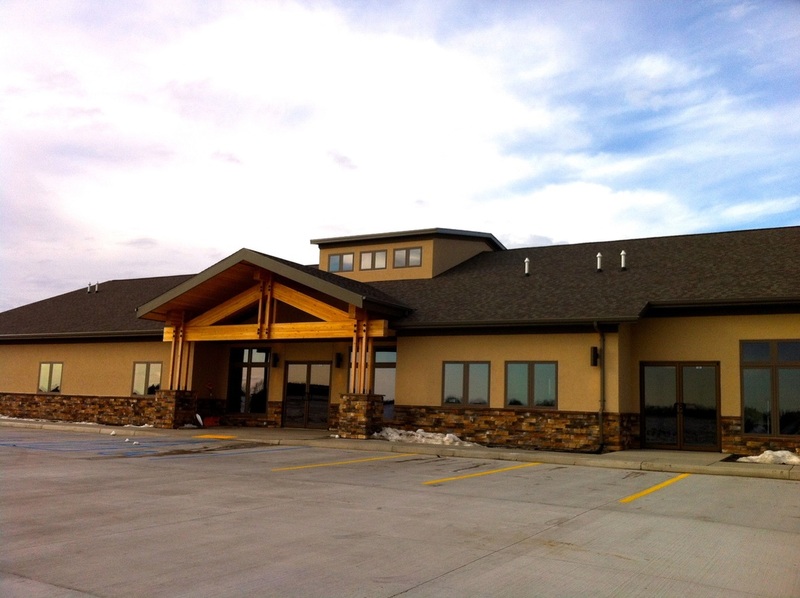 The headquarters are located in Bismarck, North Dakota. For more information, visit their website at ​http://www.dakotaadventist.org. Just Jesus. Adventist Campus Ministries is an organization that works with university and college students by empowering and equipping them to be disciples for Christ. Hillcrest students have the opportunity to receive spiritual encouragement and guidance from the leaders of Just Jesus. ACM: Pastor Ricky, Pastor Brooke, and Pastor Casey. For more information on their ministry, visit their website at ​http://www.justjesusacm.com or click HERE to visit their Facebook.